UK researchers developed a smartphone app using deep learning that lets people with Parkinson’s disease test their symptoms at home in just four minutes. “There’s very little understanding as to how Parkinson’s arises, and patients say that every day the condition is different,” says George Roussos at Birkbeck, University of London and co-author of the research paper. It is currently hard to track the disease since people with Parkinson’s typically only visit a specialist a few times a year. 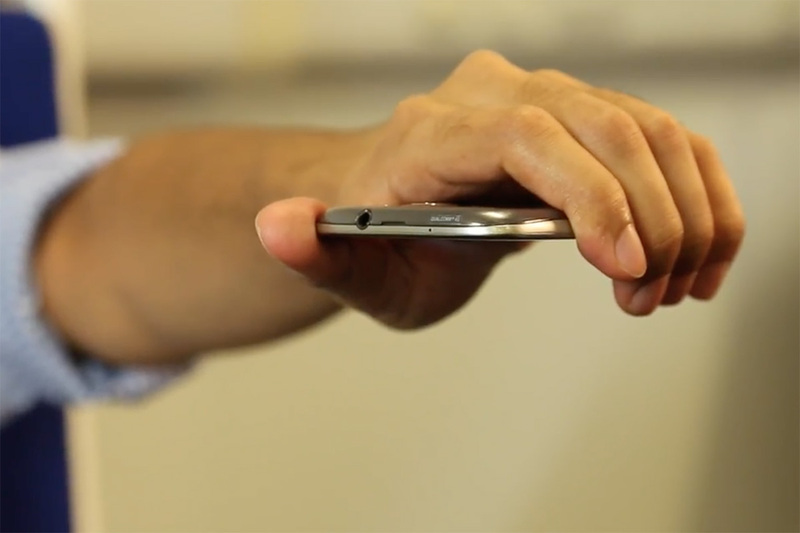 The self-assessment app, called CloudUPDRS, can perform a variety of tests – one test measures tremors by the user simply holding their phone flat in their hand, and another test measures how well the user is walking by having them walk in a straight line and back with the phone in their pocket. Using Tesla K40 GPUs and Keras on top of the computational graph engine Theano to train their deep learning models, the Android app can distinguish between good data (measurement of tremors), and bad data (smartphone being knocked). If someone performs the wrong action or the smartphone sensor picks up meaningless vibrations, the app simply ignores it. The system is able to discard bad data with an accuracy of 92.5%. A clinical trial is underway for the app, which is already certified as a medical device by the UK’s Medicines and Healthcare Products Regulatory Agency.